Greenhouse farming is a type of farming that is done by controlling the environment inside of a house generally made of glass or see-through material. This is done in order to grow crops that don’t fit in with the climate around the greenhouse or don’t grow year-round. Greenhouses help us have access to fruits and vegetables year-round instead of just having things available seasonally. Without greenhouses, we wouldn’t have many of the basic ingredients that we enjoy in our homes year-round. 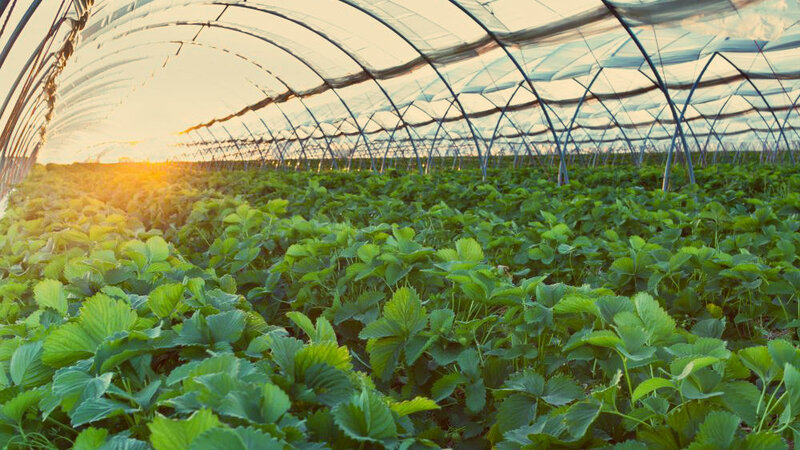 Greenhouse farming has allowed us to move the food industry forward and make fruits and vegetables more accessible. Before greenhouse farming, it was really hard to get ahold of ingredients at certain times of the year. This caused things like vegetable shortages and insane increases in prices for easy to grow vegetables. This was especially bad during winter months when most of the farming area would be affected by frost that would quickly kill any crops that were trying to grow. To combat this issue, greenhouses were thought up as a way to work with nature and provide food for families year-round without increasing costs. Greenhouse farming can also allow families to make food for themselves year-round. 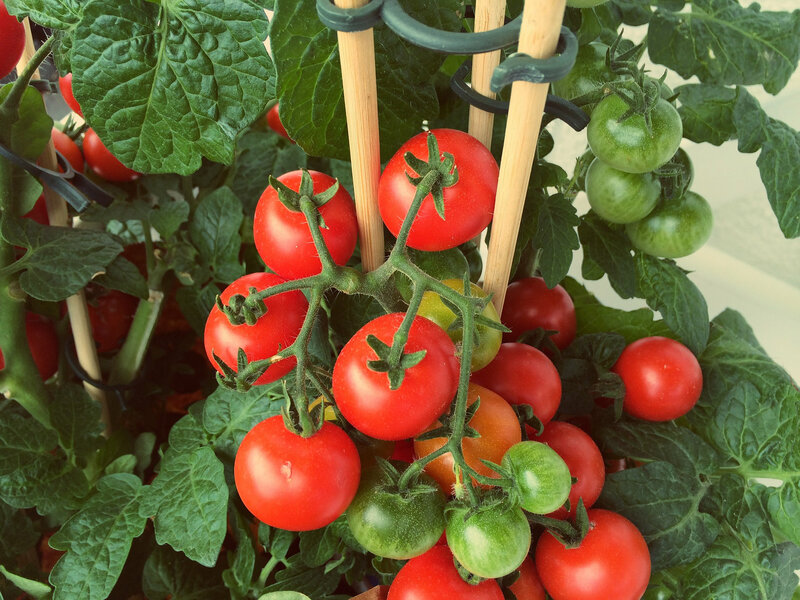 Once you have a greenhouse up and running and have found cost-effective ways to make your harvest worthwhile, then you can learn to actually feed your family off of the vegetables produced. With greenhouses, you’re able to grow your own vegetables to drastically cut down your food bill and even make your life healthier as you control what you use to raise your plants. Could you imagine just going out to your greenhouse and picking a pepper instead of going to the grocery store? It’s proven that the sooner that you eat a fruit or vegetable, the better it is. Greenhouses give you the unique ability to have access to these foods all year round like this. Greenhouse farmers use all types of tools to make sure the process goes smoothly. First, they find a good location for the greenhouse where it can get a lot of sunlight and then begin building it. After they begin building it, they decide what plants they want to grow in each greenhouse they have on their property. Generally, they group together plants that grow in summer environments to each other and they’re all greenhouses. If a larger farm is growing produce then they will probably have several different types of greenhouses that are all drastically different from each other. This is because many of the plants we eat come from all around the globe and have to be specially grown in fixed environments. A lot of the time with these controlled environments, farmers will put it in a heating system or find other ways to control the environment in the greenhouse. The most important part of greenhouse farming, other than keeping the plants watered and up to par nutrients, is controlling how hot or cold it is inside. A greenhouse that is too cold with tropical plants will lose all of its harvests if something isn’t done soon. 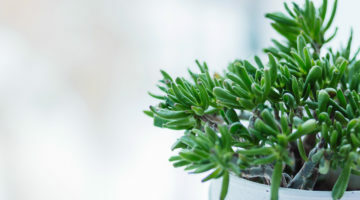 Likewise, if plants that usually grow in a warm environment or put into a tropical greenhouse they may dehydrate too easily as they’re not used to that much heat. Greenhouses are types of buildings that just about anybody can have on or take care of. While it may require an initial learning curve, most people can easily pick up on the hobby and even try to make a little bit of money off of it. You can get an inexpensive Greenhouse for about $300. On top of that, everybody knows they can be cheaper if you have a good water source then that even makes that easier. It may seem too many people think having a greenhouse is a rather cheap investment. For some, it may be but for most, being able to successfully grow in a greenhouse can cost a lot more money when you start to buy grow lights. 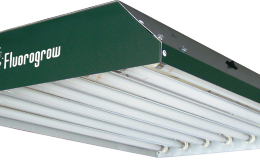 Grow lights warm your plants and encourage them to grow and if you’re serious about getting into greenhouse farming, you’re going to find yourself buying these lights a lot. 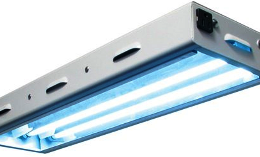 One light can range anywhere between $20 to upwards of $50. 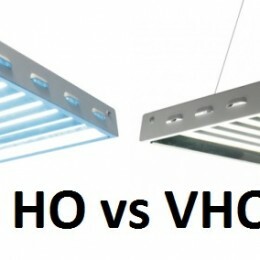 Not only that, but you have to have materials ready to properly fix these lights in your greenhouse. Next, your greenhouse is going to cost you an extra electric bill. While it may not be the most expensive thing in the world, if you have something like a heating system in the greenhouse then it can run up your bill quite a bit. Greenhouses are going to be a little bit expensive to run but generally, the plants you get back from them make up for it. 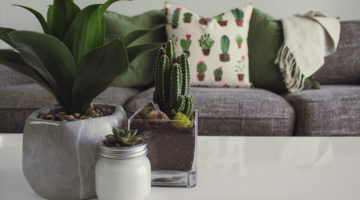 Now if you just have a greenhouse for a hobby like growing flowers, then you’re probably going to find that the hobby can be a little bit expensive since you’re not really getting any return out of the buds. 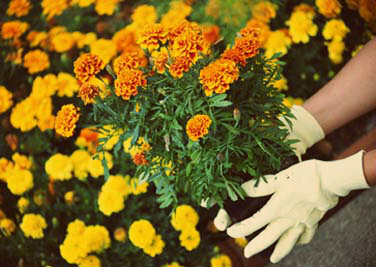 Even if you’re selling flowers at a local market, you may not make as much money as you would off of produce meaning that putting a large amount of money into a greenhouse may seem a little bit out there. Greenhouse farming is a wonderful invention that has really push forward in their food production. Without greenhouse farming, we wouldn’t be able to have access to many of the plants and vegetables we enjoy every day. Likewise, the farmers that have figured out the perfect way to organize their greenhouses and grow plants are pretty amazing. These people work hard to ensure that their farms operate on an almost perfect scale to get the best results out of their crops. 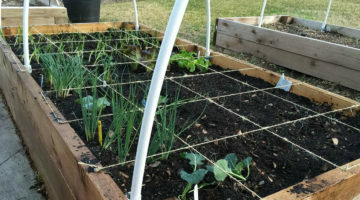 Even smaller families can get in on greenhouses and provide food for themselves thanks to all the information that has been put out by the farmers. Greenhouse farming is something just about anybody can do it and if you have any extra money, we do encourage you to try.